When you’re driving a full size rig loaded to capacity along with a trailer attached, you’re right in the NV HD sweet spot. From chase trucks to toy haulers, the NV HD will keep the heaviest of rigs rolling right along. 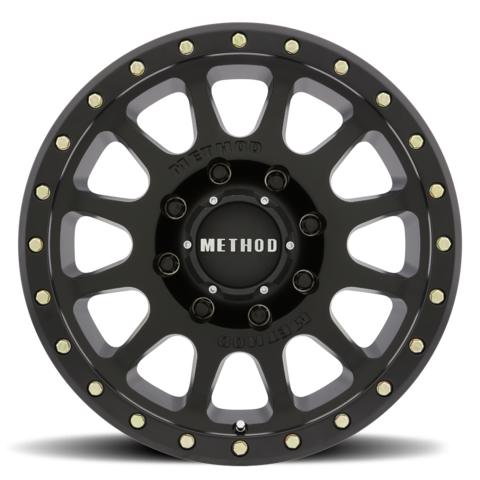 With a 4,500 lb load rating, these are one of the most stout wheels on the market. 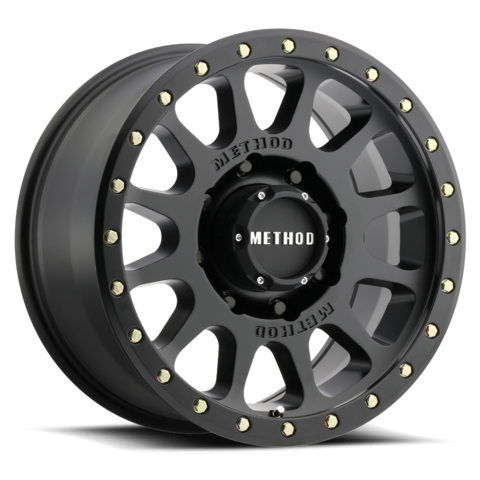 Available in 17×8.5 and 18×9 in 8×6.5, 8×170 and 8×180, all of the modern day big boys are covered. The NV HD is available in a matte black finish with a push-through cap and removable zinc plated bolts around the lip.